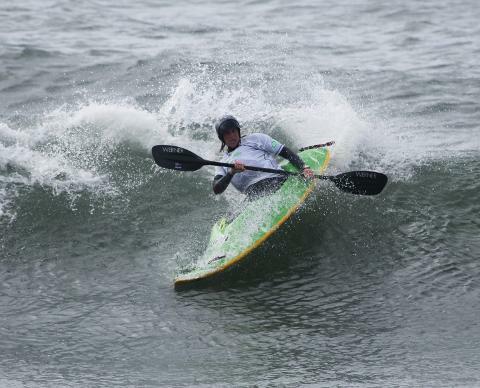 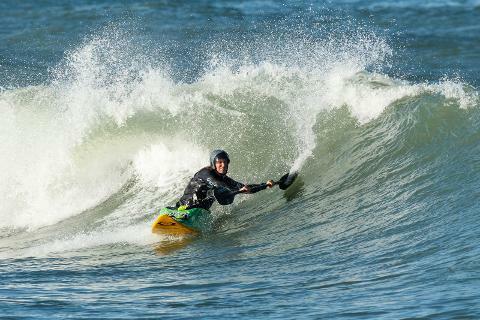 The Sport of Surf Kayaking captures all the thrills and spills of whitewater whilst ripping across your local break and enhancing all of your hard earned Sea Kayaking Skills. 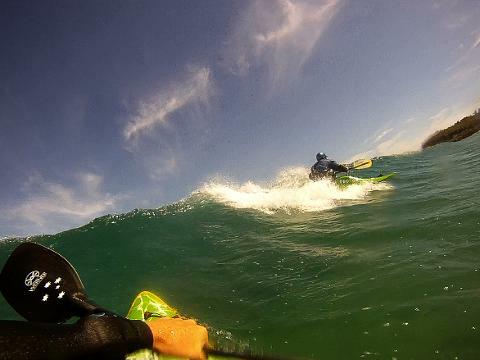 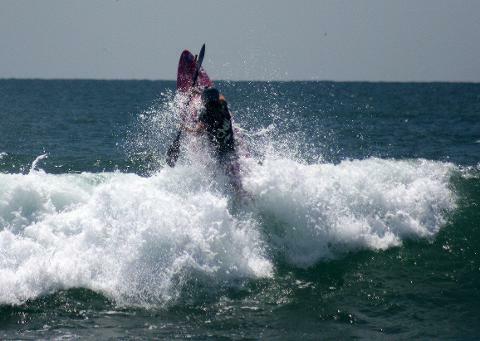 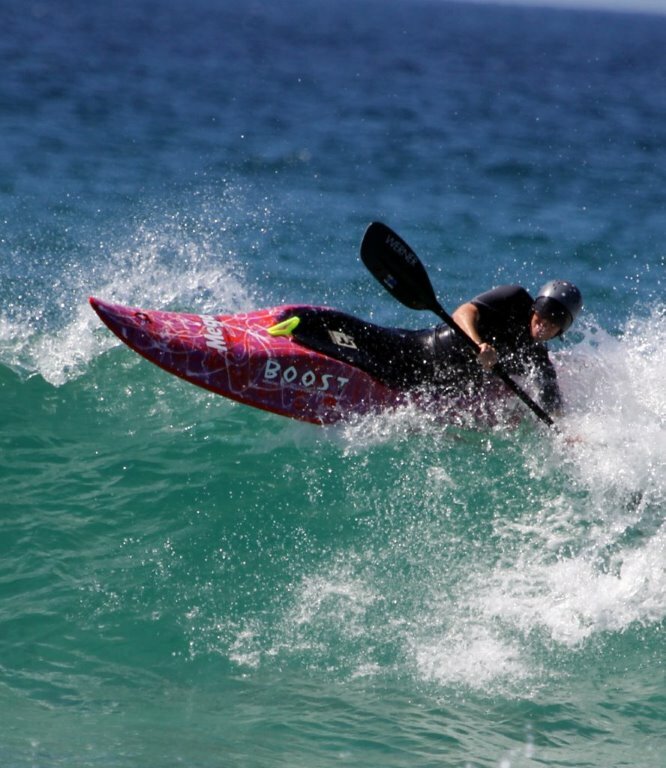 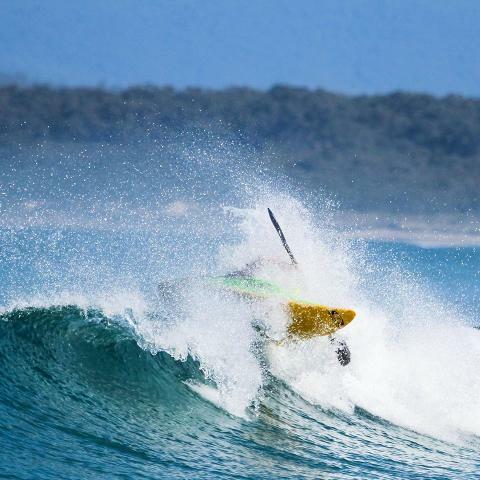 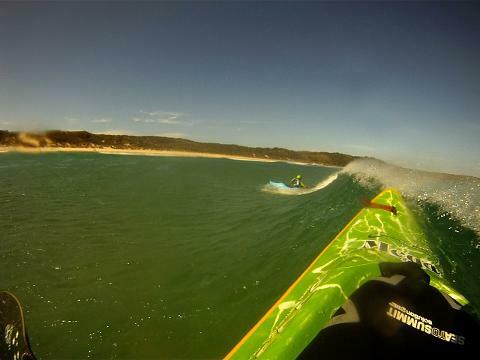 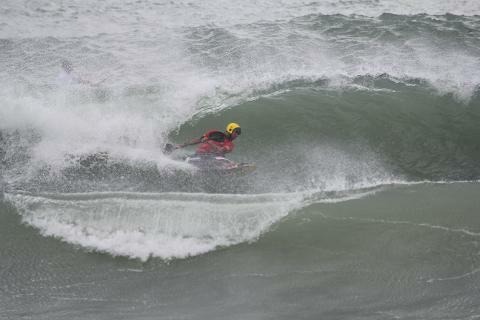 Join us on an exciting morning and open up a whole new sport with High Performance Mega Surf Kayaks. 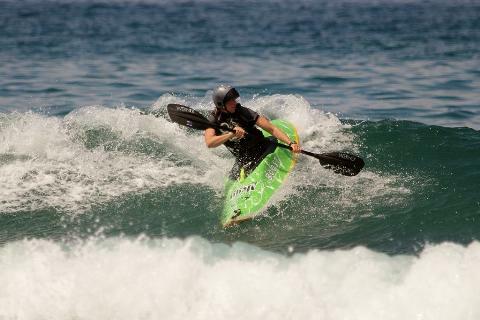 With a One on One session with World Champion Tracy Gibson you will work on fit out, controlled moves, balance, edging, trimming, timing and position on the wave. 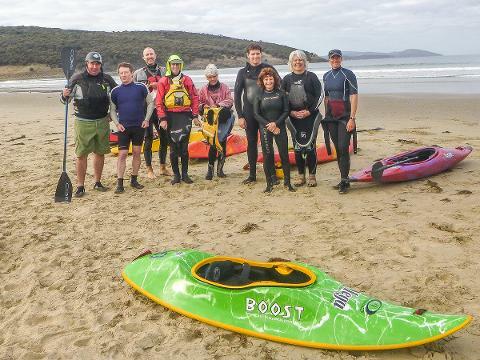 Please Note : It is assumed that a higher than average level of paddling ability including an ability to Eskimo Roll is held by participants of this course. 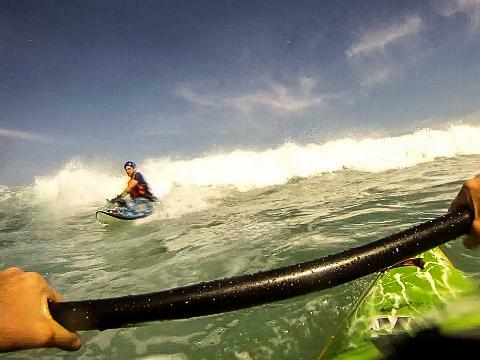 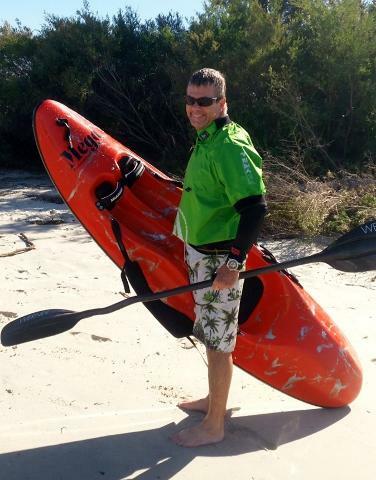 Prior to enrolling in this course it is recommended that Eskimo Rolling Tuition be sought to achieve more enjoyment of the Surf Kayaking Discipline. 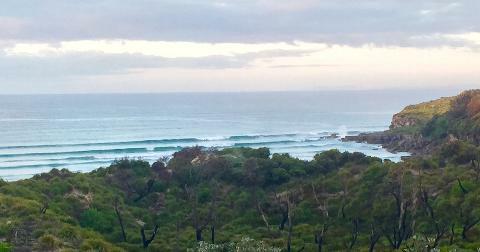 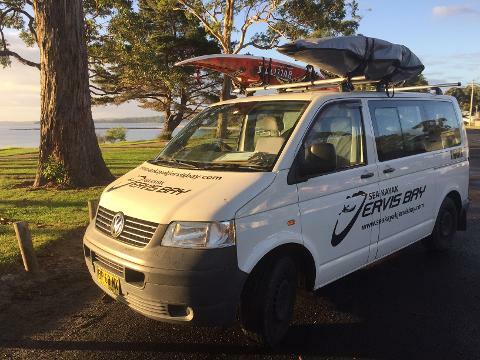 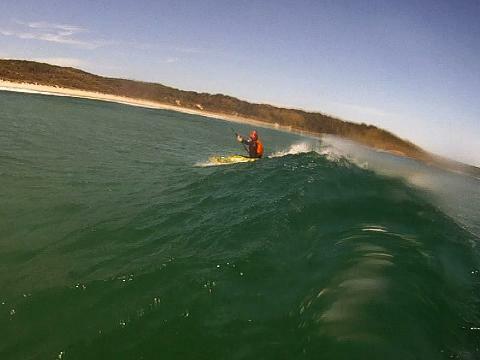 Cost includes all specialised equipment plus Surf Kayak to suit, Transport and National Park fees.